Orderhive & Dropbox integration lets you save important information in various files and folders using automation as a backup. 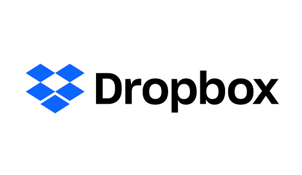 Dropbox files can be accessed from anywhere and be further used for file sharing and collaboration. Orderhive & Dropbox integration facilitates import of order, or any business data into various files/folders in Dropbox. Set triggers in Orderhive to add files. Share file folders to concerned team members using the Dropbox website, and all members will be able to make changes to files. All versions of files are saved. Save data in Dropbox account and sync it online to any other computers or mobile devices linked to your account. The desktop app even works when you're offline.